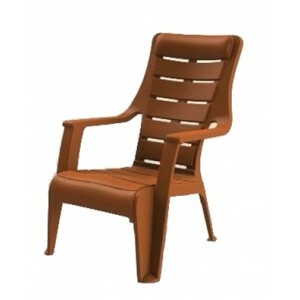 · World class quality moulded furniture for you! .. 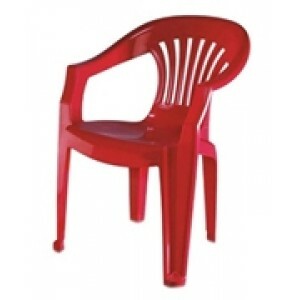 Brand nilkamal Arm chair Disclaimer: Product Colour may slightly vary due to the photographic li.. 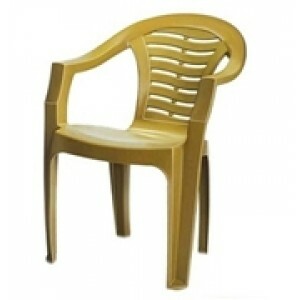 Brand: Nilkamal Nilkamal Arm Chair Material: Plastic DIM : 610L X 565W X 790H IN MM&n.. 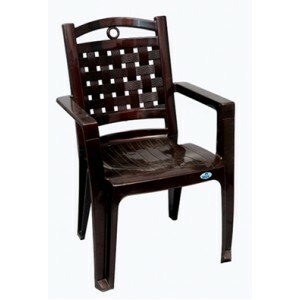 Brand nilkamal Arm chair DIM: 610L X 560W X 780H IN MM Disclaimer: Product Co.. 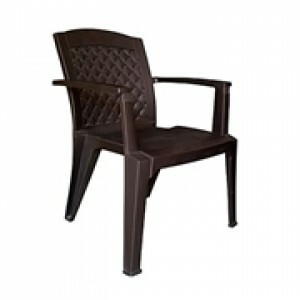 BRAND NILKAMAL NILKAMAL ARM CHAIR DIM 560L X 566W X 835 H IN MM Disclaimer:.. 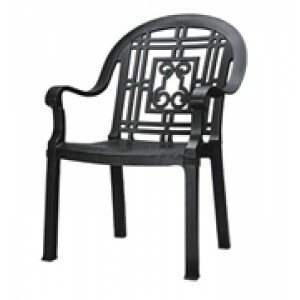 BRAND NILKAMAL ARM CHAIR DIM ; 610L X 593W X 845H IN MM Disclaim.. 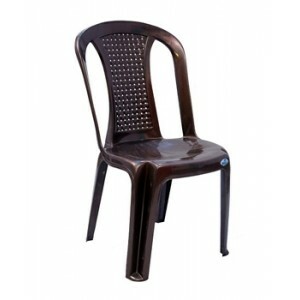 BRAND :NILKAMAL MATERIAL : PLASTIC NILKAMAL: PREMIUM CHAIR DIM : 610L X 600 W X 84.. BRAND NILKAMAL ARM CHAIR. DIM : 662L X 555W X 770H IN MM Disclaimer: Product Color.. 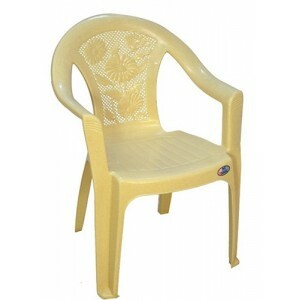 BRAND NILKAMAL ARM CHAIR High Back Chair DIM : 590L X 720W X 895H IN MM . Disclaimer: Pr.. 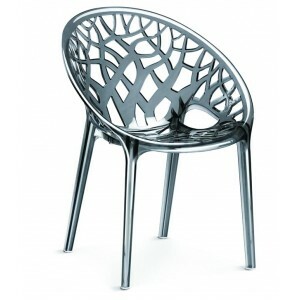 BRAND NILKAMAL ARM CHAIR Choice of color is subject to availablity. 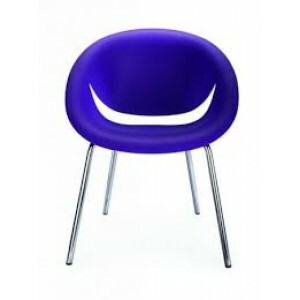 DIM : 600L X 60.. 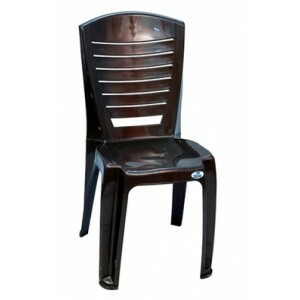 BRAND NILKAMAL ARM LESS CHAIR DIM : 510L X 470W X 887H IN MM Disclaimer: Product C.. 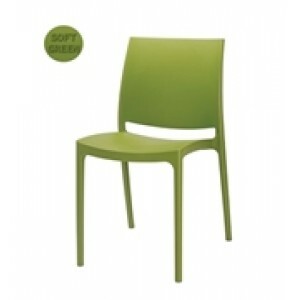 BRAND NILKAMAL ARM LESS CHAIR DIM : 560L X 436W X 870H IN MM . Disclaimer: Product Colour..
. Brand: Nilkamal World class quality moulded furniture for you! 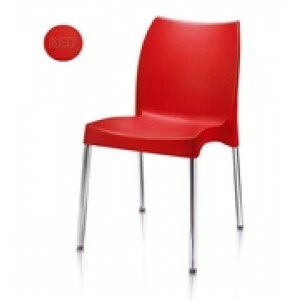 Stylish & Ergonomic des.. BRAND NILKAMAL ARM SOFA CHAIR DIM : 715L X 715W X 760H IN MM Disclaimer: Product Co.. 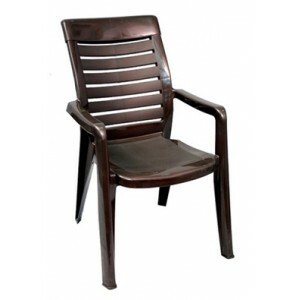 BRAND NILKAMAL ARM CHAIR SUNDAY DIM : 745L X 630W X 910H IN MM . Disclaimer: Prod.. 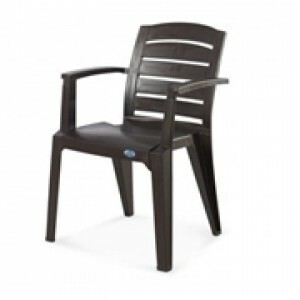 BRAND NILKAMAL ARM CHAIR WEEKENDER DIM : 745L X 630W X 910H IN MM . Disclaimer: Product .. BRAND NILKAMAL · World class quality moul.. 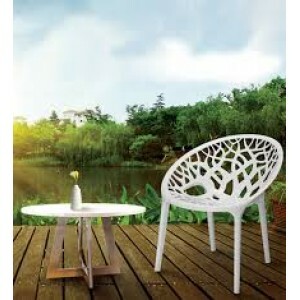 BRAND NILKAMAL PREMIUM NOVELLA CHAIR DIM : 485L X 587D X 805H IN MM Disclaim.. BRAND NILKAMAL MODEL NOVELLA 08 DIM ;475W X 528D X 813H IN MM Disclaimer: Product ..